If you know Erin and Larissa, they will not leave home without their wide hats during these summer months. The next best thing for sun protection is wearing sunscreen. Lotions: They have three of our favorite sunscreens. Zinc Oxide Perfecting Sunscreen (SPF 27), which can be put on the little ones. Xtreme Cream Propolis (SPF 45) which is a moisturizing formula enhanced with Propolis. Lips are need protection as well and Epicuren has you covered there as well, with their SPF lip balm (which comes in a tube or pot) A UV filtering anti-aging moisturizer that soothes and rejuvenates dry, chapped lips. Sprays: MDSolarScience has this great quick application SPF that just about anyone can use. Quick Dry Body Spray. This non-greasy, fast-drying formula makes full body application quick and easy. Featuring a 360-degree continuous spray that can be applied at any angle, this oil-free and water-resistant sunscreen is perfect for active lifestyles and gentle enough for kids 6 months and older. 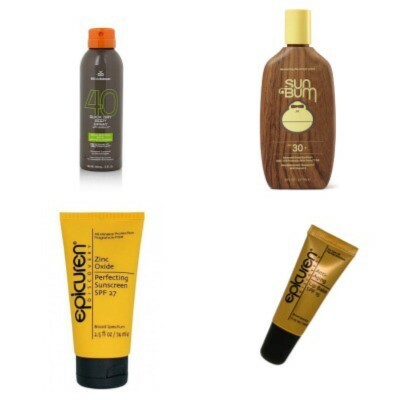 Body: SunBum is such a great body lotion they have a variety of SPF protections and in different forms. This moisturizing sunscreen formula will protect your skin from harmful UVA/UVB rays while enriching your skin with Vitamin E, an antioxidant that helps to neutralize free radicals. This is also a great brand to put on the kids. Minerals: We all love Priori Skin Care minerals that can be used as your makeup for the whole day and has three amazing benefits. 1. Broad Spectrum SPF 25 protection 2.  Anti-Aging skin care benefits of instantly reducing the appearance of fine lines, wrinkles for the smoother complexion. 3. Foundation Coverage. If any of these options don’t work, make sure on your next visit talk with us of a few more options.